To get results from your content, you need a plan. Each piece of content must serve a purpose. This helps you stop creating content for the sake of creating a.k.a. “noise” and start creating with the end in mind. 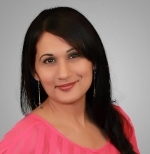 This way your content works to get you real business results, such as traffic, leads, sales, etc. 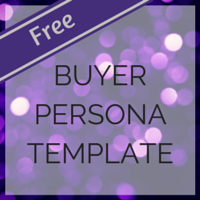 Download my buyer persona template to help you identify your Ideal Client or Customer, so you can speak in their voice and develop credibility and trust. 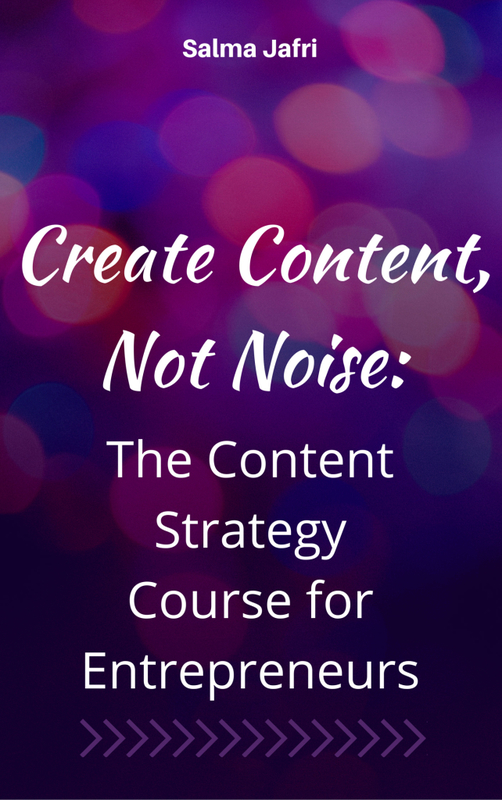 In this free guide, you get to know exactly what to do after you’ve created epic content. After all, the world needs to see it now so you can help them. 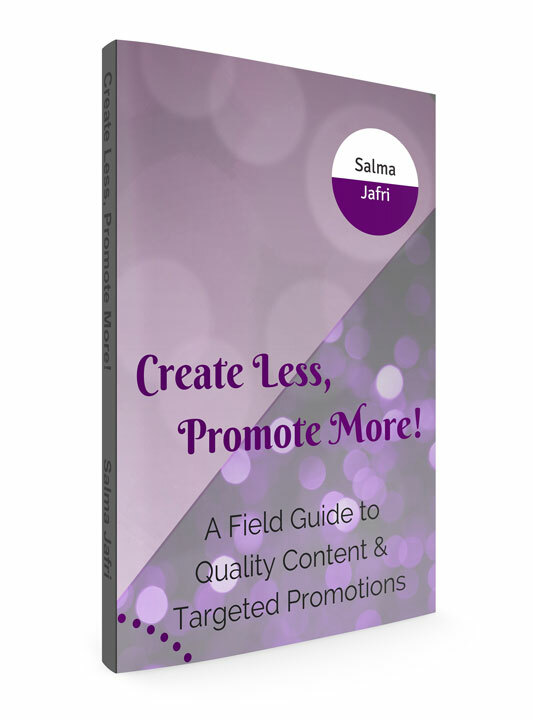 Not all promotional methods are equal, so you’ll find 25 different ways to get the word out and reach the right people! The 7-Day upcycling Plan is a 2-page PDF template that will show you when and where to repurpose your content over a 7-day period. 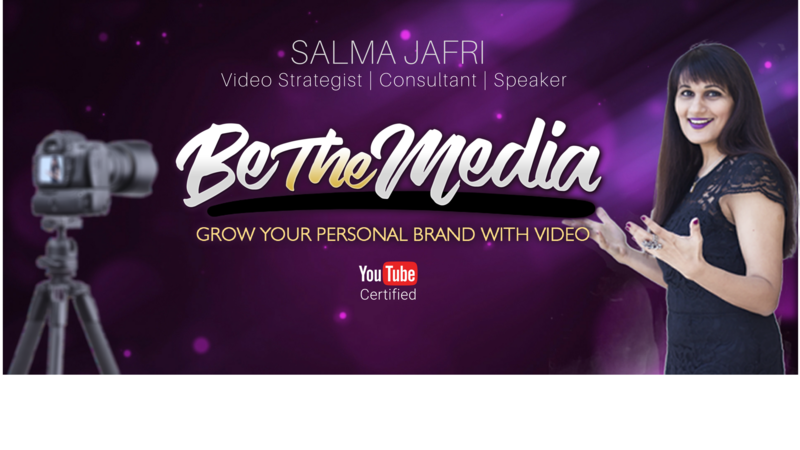 For example, if you create a core piece of content every week, you’ll learn the best networks and times to upcycle that content to for the next 7 days.